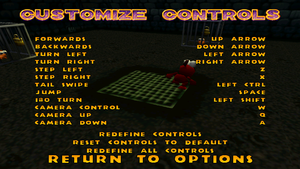 It is possible to use the console version's full-length music thanks to a Music patch. 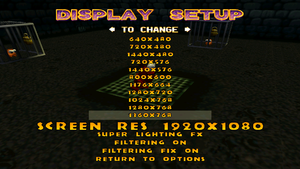 Download and install the fan patch. 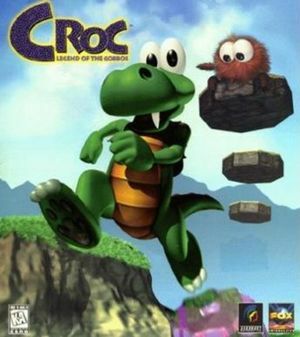 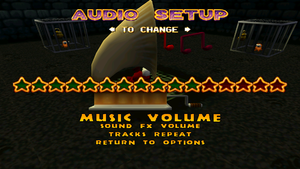 Replaces the redbook audio soundtrack with the soundtrack from the PS1 version, which includes numerous more tracks not present in other versions.